I’ve talked about the many print services that work from apps on the iPhone. 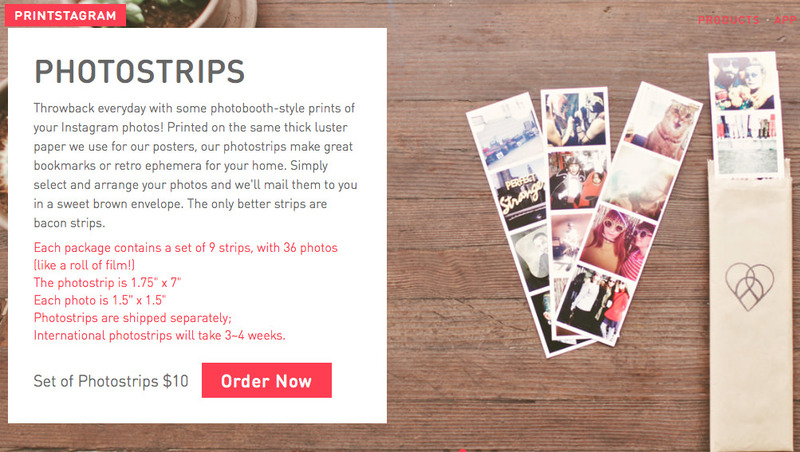 Today I received an email from one of those services, Printstagram. Instead of a slightly different size print or a print on a special material, they where introducing a Photo Booth looking prints service. Like their other offerings, prints are chosen via the Web site from my Instagram posts. 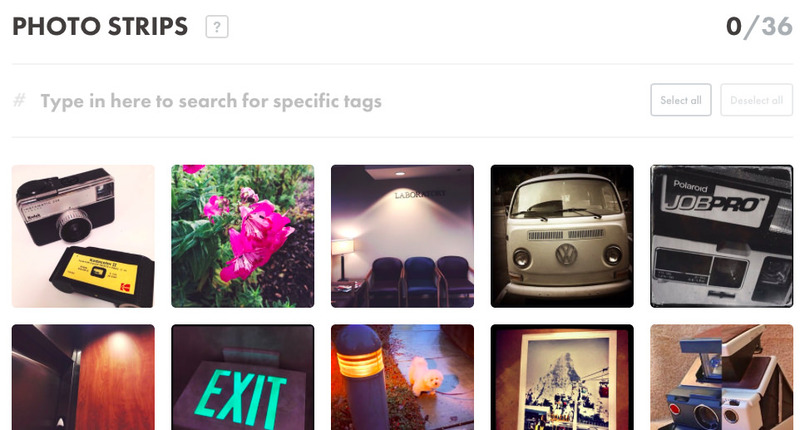 Printstagram has the offering available through the site’s Products drop down. But, reading about the service, it is mentioned that may or may not be a long term offering. All of the printing is being done out of the San Francisco office… I wonder if they mind I drop by to say ‘hi’. Once I logged in and chose the service, Printstagram presented me with thumbnails for my Instagram photos, offering the opportunity to choose 36 to have printed. I quickly saw I need to upload a few photos that look more like people squeezed into a small booth in the bowling alley.